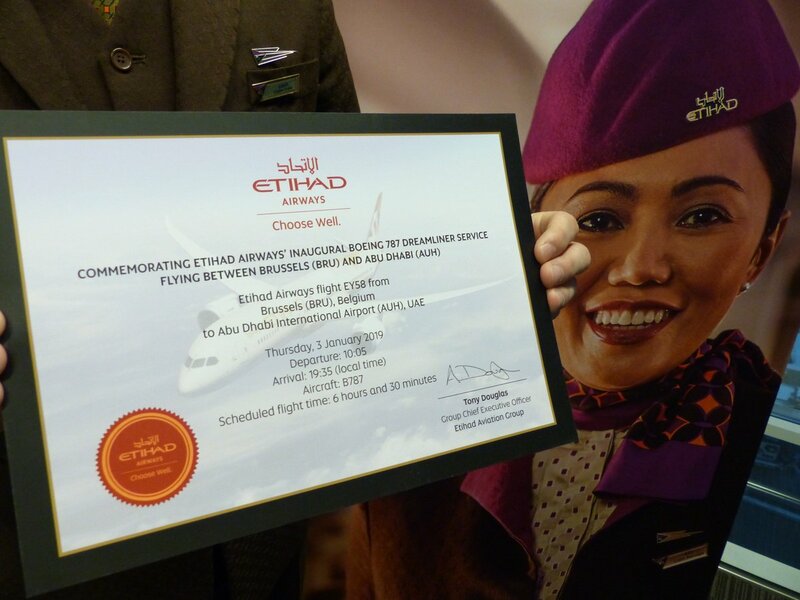 The Etihad Airways flagship Boeing 787-9 Dreamliner registered A6-BLP touched down at Brussels Airport for the first time this morning, 3 January 2019. The Dreamliner will be deployed on the daily Abu Dhabi – Brussels route (EY57/58) as of today, replacing the Airbus A330-200 which was seating 240 passengers in Economy class and 22 in Pearl Business class. The Boeing 787-9 is also configured in a 2-class arrangement with 271 seats in Economy and 28 in Pearl Business class. 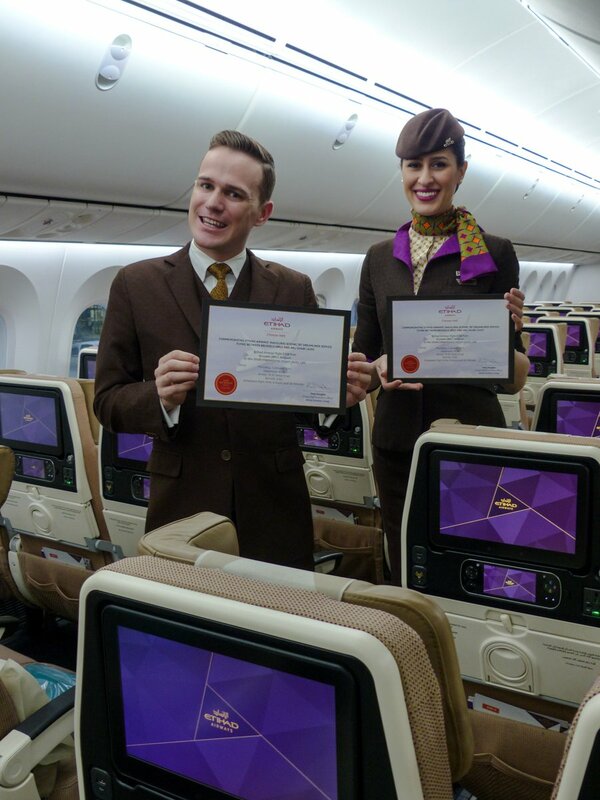 Etihad thus increases the capacity on the route.